PC Software that connects to consoles with TMAPI/CCAPI. CCAPI or TMAPI must be installed and a CFW 4.21 CEX/DEX or + is required. This software help you to manage your clients using S1 engine (AW) for full stats revision/recovery. With this software it is not needed to connect to the client account, you can do it by joining him. Saved time guaranteed! 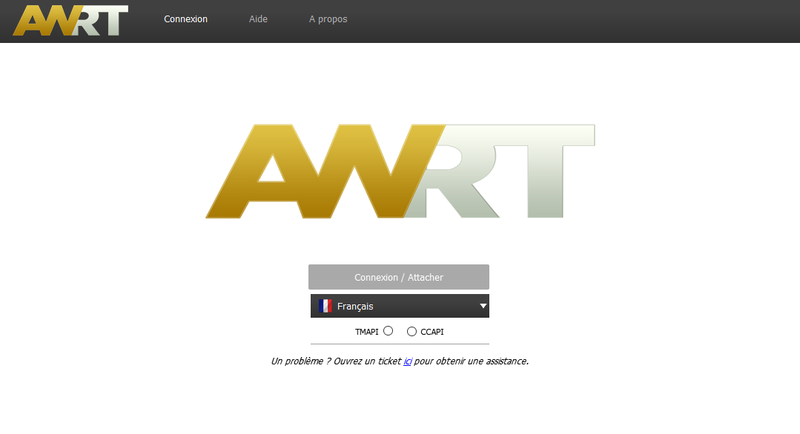 The feature AWRT Protection is also included for a better and secured experience.